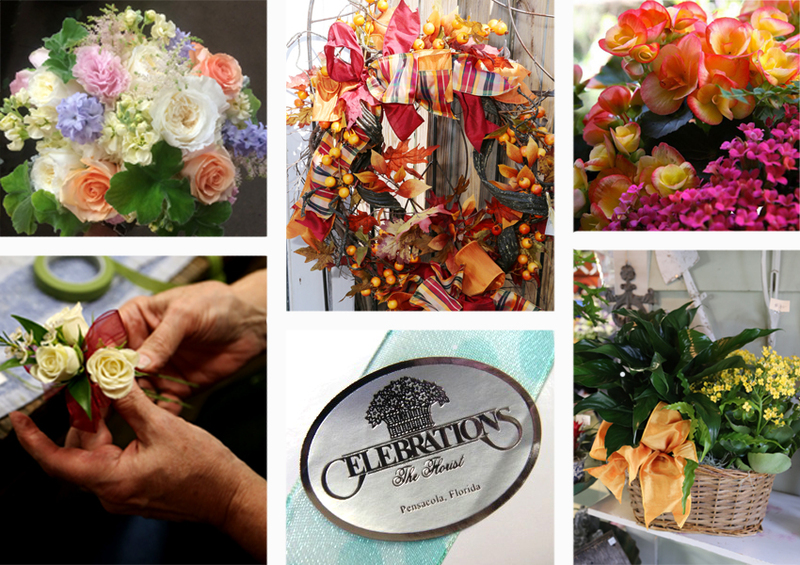 Celebrations the Florist – Welcome to Our Blog! 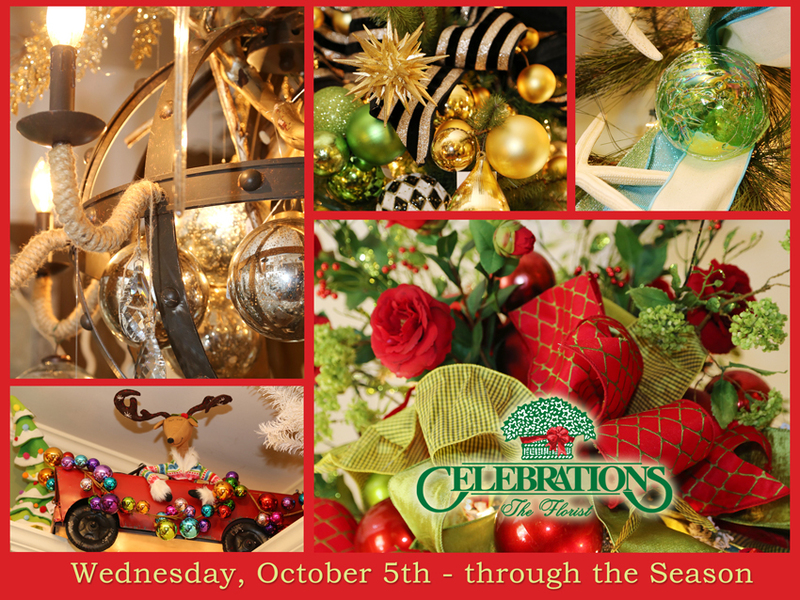 As a long established family owned business here in Pensacola, Florida, we enjoy the privileges that come from getting to know our customers and actively sharing in their life span of celebrations. From births, graduations, weddings, mother’s days to life passings, we are often “seated” right at the center table. We’re carefully pinned on the young man’s prom tuxedo, and cellophane wrapped with a big bow when handed to the giddy little girl after her first dance recital. This blog, beginning late summer 2016, continues our conversations with you, our friends and patrons near and far, to tell our story and offer thoughts from the expertise of our staff. Some posts may be reflective, or describe current decorating trends, or plant care. We invite you to “contact us” with questions or ideas for subjects you’d like us to cover.